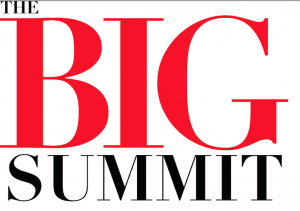 The B.I.G Summit attendees will be treated to a rare ‘lawless’ musical performance at the acoustically pristine concert hall of the New World Symphony’s Concert Hall. The performance will feature classical musicians alongside country’s innovative new up and comer Jesta James. With the release of his album, Time To Get Right, the rest of America will soon know how Jessta’s unique blend of country and rock honors his country roots while advancing the genre to places just recently discovered.